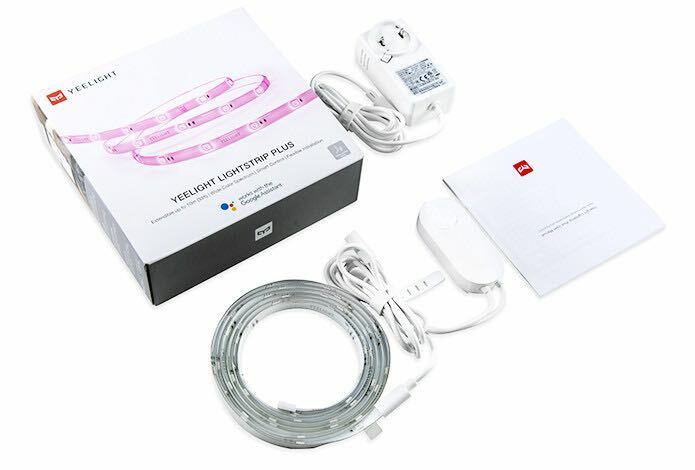 The Yeelight Aurora is an excellent and affordable light strip that is easy to set up, operate and integrate into your smart home. 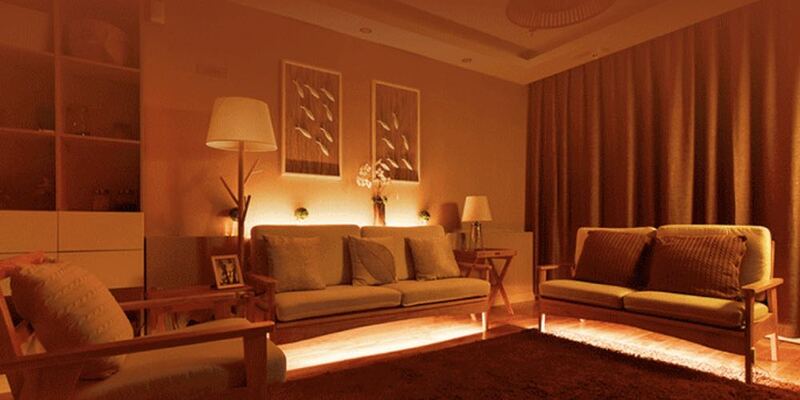 A big part of today’s smart home is lighting and a cool new way to illuminate your home is with strip lighting. The new Yeelight Aurora is an ideal choice to really change the mood and look of your house. 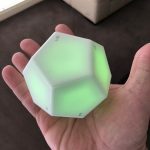 The Yeelight Aurora is a product that was quickly crowd funded through Indiegogo and is now available for customers to purchase. This universal light strip can display more than 16 million colours to enhance the mood of a room, highlight furniture, artwork and other architectural features of your home. It can be used under an entertainment unit, along a room’s skirting board, on a staircase or under a kitchen countertop. 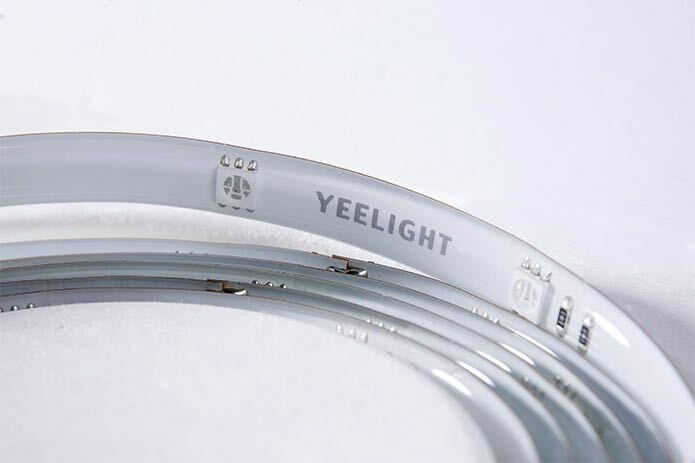 With the Yeelight Aurora there are numerous options because it is available in various lengths and is also extendable with the purchase of additional packs. 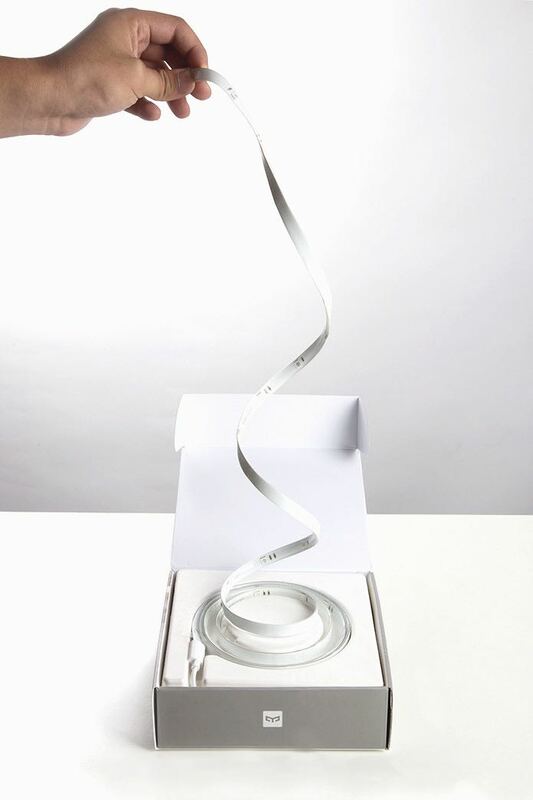 The light strip itself is about a centimetre wide and has a flexible printed circuit onboard and can be bent and shaped around an object or surface. It is made from high-performance light beads which gives it a superior quality. On the rear is a mercury free adhesive so we can be securely attached in the designated area of your home. 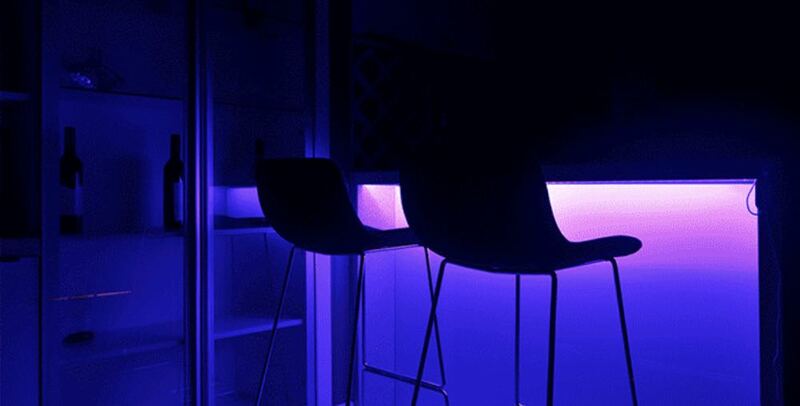 The Yeelight Aurora works with the Yeelight companion app which gives users complete control to choose the colour and the brightness of the strip light. 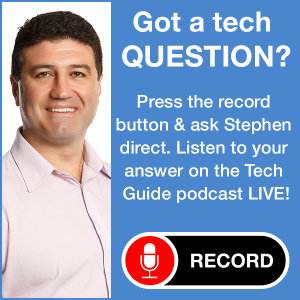 It is really easy to install and, unlike the Philips Hue light strip, does not require an additional hub. 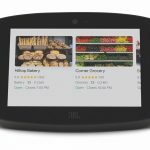 From the app, users also have the ability to create various scenes to suit the occasion whether you’re watching a movie, reading a book or studying for an exam. 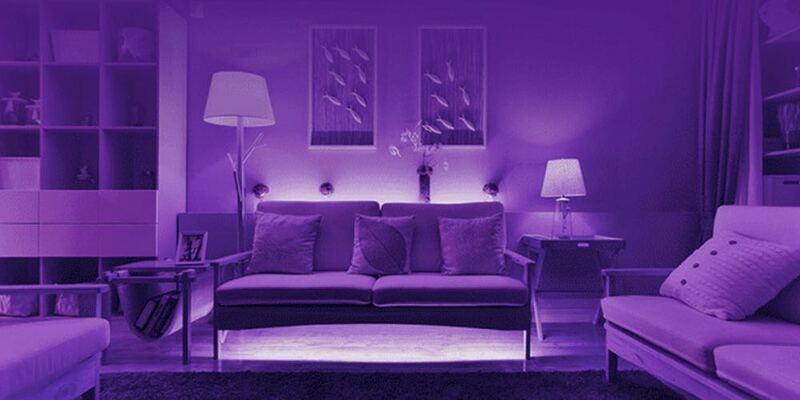 The light strip also has a physical smart button to provide control without the app. There is even a sunrise option which can wake you up with the colour of a gradual sunrise. 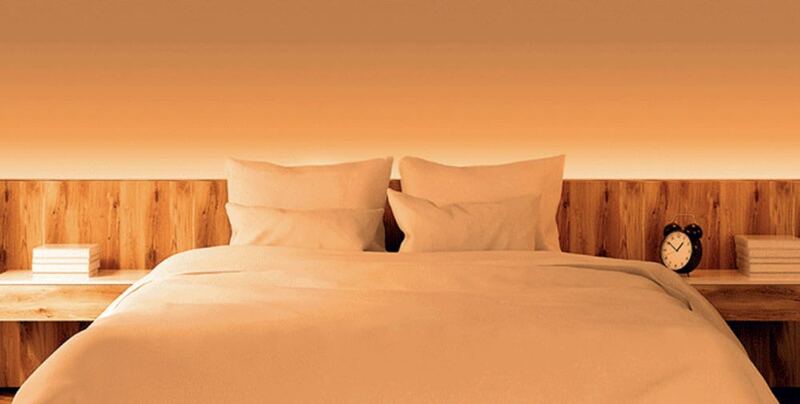 The light gets brighter as it approaches your designated wake-up time. Yeelight Aurora can also be used to seek with a timer so you can receive a visual alert instead of a loud alarm. This is ideal for young mums with sleeping babies. Alternatively a timer can also be used to turn the light strip off if you know you’re going to fall asleep reading or watching television. 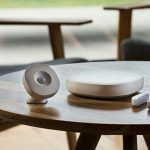 Yeelight Aurora also works with Google Assistant and Alexa so you can control the light strip with your voice and included as part of a smart routine. 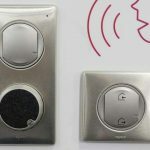 It also works with IFTTT so the light strip can also be included in various recipes to turn on or turn off or reach a certain brightness level depending on the scenario you created. The beauty of the Yeelight Aurora strip light is its flexibility to meet the customers’ needs. 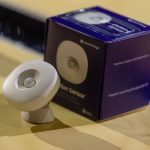 Users can purchase extension packs to make the original Yeelight Aurora longer. Extending the strip is as easy as connecting a small plug. 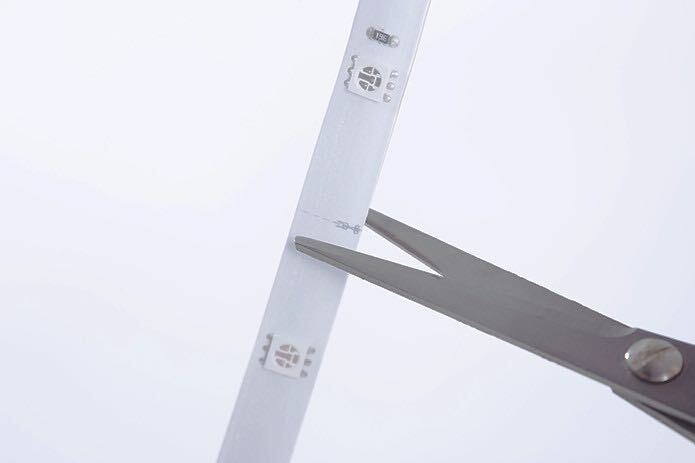 Alternatively if the strip is too long, users can also simply cut it with a pair of scissors along any of the marked points of the Yeelight Aurora. For Australian customers, the only downside is that it doesn’t come with an Australian plug so you will need an additional adapter plug for it to work. But once you get started placing the Yeelight Aurora white strip in your home you will probably find other places you’d like to illuminate. It’s a good thing the Yeelight Aurora is so flexible and affordable. Prices start at $US45 for a 2m strip with two 1m extension packs available for $US30. 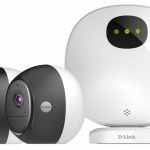 The Yeelight Aurora Indiegogo page also offers kits which allow users to create 6m, 8m and 20m starting at $US109.